The powerpik 3000 delivers 1800 watts of powerful performance for ultra fast drying results. 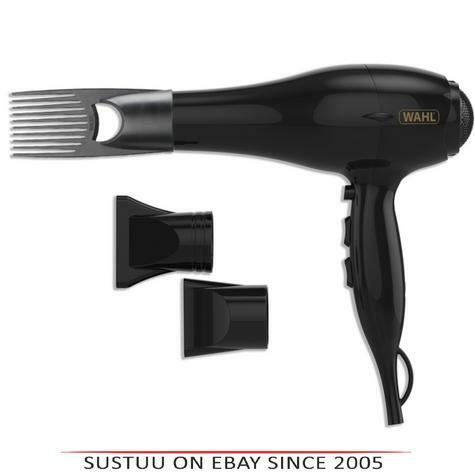 3 heat and 2 speed settings provide maximum styling control with a cold shot to set your style. Pik attachment designed for reaching hard to dry areas and 2 concentrator nozzles for precision styling. 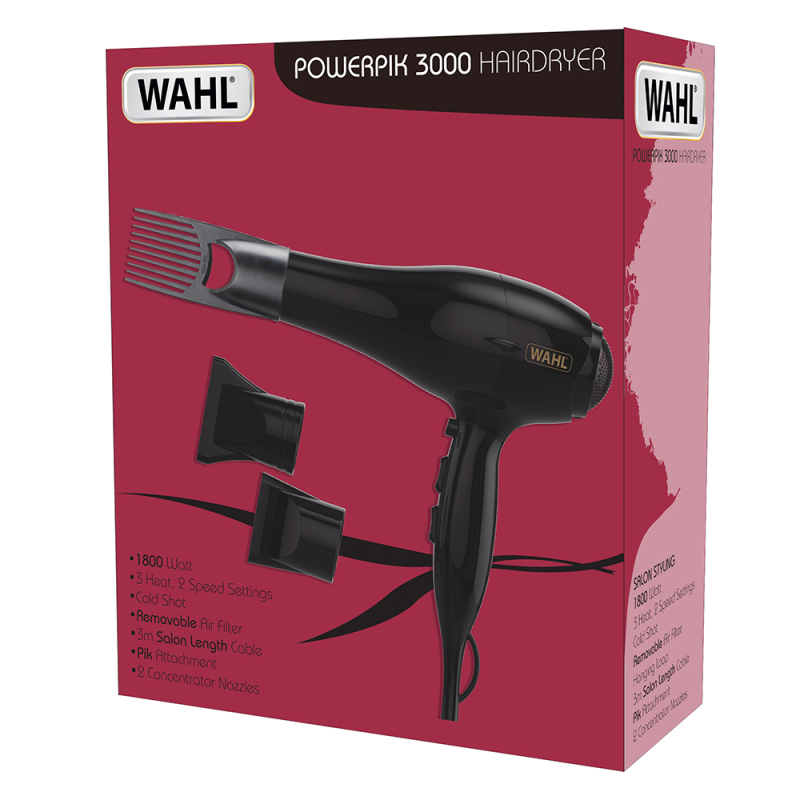 Fitted with a hanging loop, 3m salon length cable and removable air filter for easy cleaning.